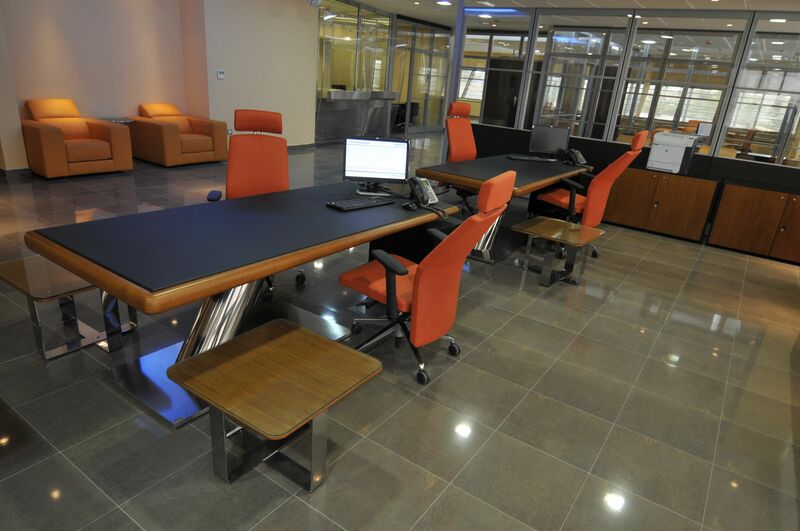 Riyad Bank has entrusted Ofita to furnish its branches throughout Saudi Arabia over the last years fitting over 1120 work stations and fulgfilling the professional expectations of a very demanding business culture. To achieve this several systems were used; axioma, magna, equis, xenon, noa, itaida and atria. And a variety of pedestals and cabinets: axioma, magna, xenon, universal and modular Along with Dhara, Electa neo, nexa and savia chairs. 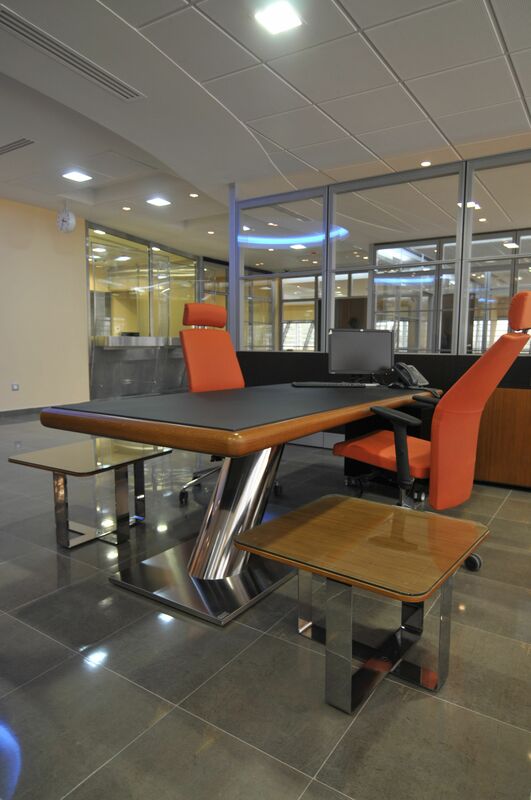 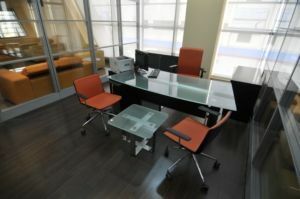 The challenge was to combine all the furniture with the type of work it was destined for (front and back office) without forgetting the importance of the financial entity’s corporate image.